Follow these instructions if you would like to create a PDF of the full dashboard page you are looking at. We have instructions for the Safari and Chrome browsers. 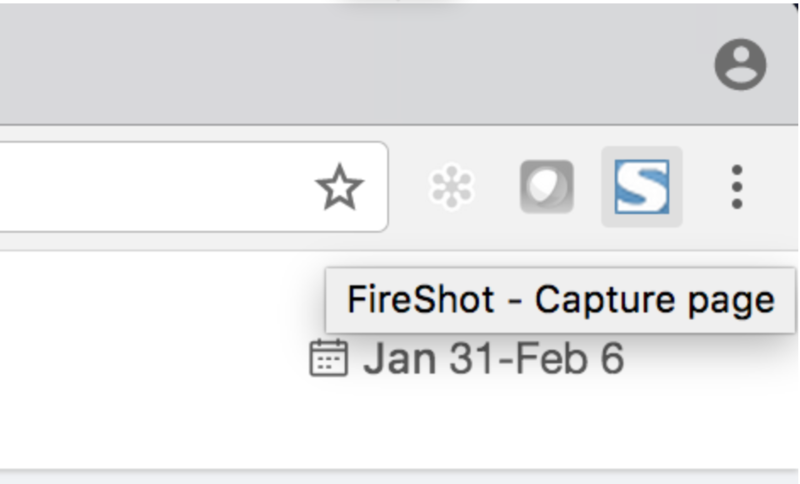 Download and install the Chrome Extension called FireShot. Open a dashboard and click the new FireShot S icon found top right in Chrome. You need to use Safari on a Mac to follow these instructions. In the dialog that shows up, select Show Details. Click the pluss (+) button to add a new custom paper size. Double click the new Untitled item in the list in order to give it a name. You can call it Dashboard. Non-Printable Area: set all four to zero (0). Select OK.
Make sure Print Backgrounds is selected. Then select the PDF button, select Save as PDF.